Welcome to W Gilbert Engineering, your destination for Civil Engineering design, Land Surveying and Hydraulic/Hydrology projects. Wesley E. Gilbert, P.E., spearheads this progressively responsible engineering company located in Chico California, and dedicated to completing comprehensive engineering and surveying projects on time, under budget and to specifications. We have more than 35 years of extensive experience throughout the region, working on everything from land surveys to designing street improvements to modeling the movement of streams and rivers through hydrological engineering. Our consistent track record and proven success has helped shape a better California. Civil Engineering is one of the oldest engineering disciplines and deals with the built environment. Buildings and bridges are often the first constructions that come to mind, but everything from roads, railroads, subway systems, to airports are designed by civil engineers. 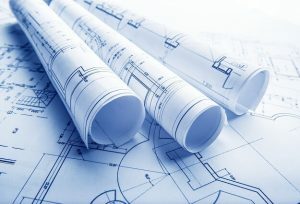 At W Gilbert Engineering we specialize in street design, utility design, and detention basin design. 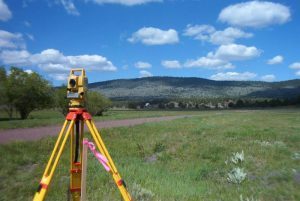 Land Surveying is the measurement and mapping of our surrounding environment using mathematics, specialized technology and equipment. 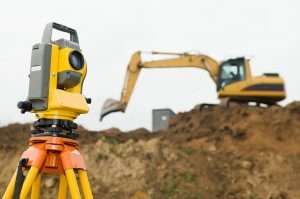 Out in the field, we use the latest technology such as high order GPS, Robotic Total Stations, and aerial and terrestrial scanners to map an area, making computations and taking photos as evidence. In the office, we then use sophisticated software, such as Auto-cad to draft plans and map the onsite measurements. Hydrological Engineering, sometimes called Hydrologic Engineering, is a specialty of W Gilbert Engineering that focuses on water resources. Hydrological engineering is chiefly concerned with the flow and storage of water. Our work in this area includes urban drainage, water supply, wastewater treatment, river management and coastal protection. Hydrological engineering also focuses on preventing floods and lessening the effects of floods, droughts and other natural disasters.